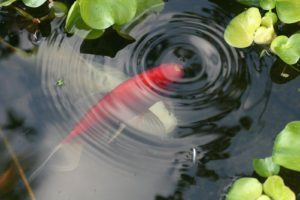 - Pond Medic by Akwa Pet Products, the sole distributor. 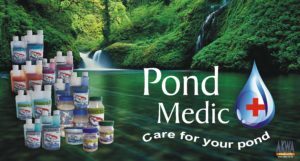 The “Pond Medic” range started when Akwa was appointed in 2003, as the sole distributor of the medication range. 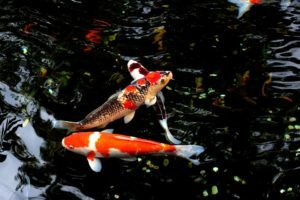 The range was developed by a prominent Ichtologust and Koi farmer in South Africa, specifically with the South African water conditions and weather in mind. In 2008 “Awka Products” bought all the formulas and rights to the range and has since expanded the range significantly. We can now proudly offer Medication, Maintenance products, Biological filters, Filtration products and Ultra-violet sterilizers. 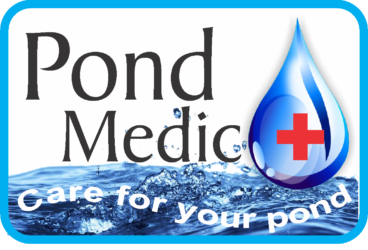 Pond Medic has since become a trusted brand in pond-and outdoor water care. 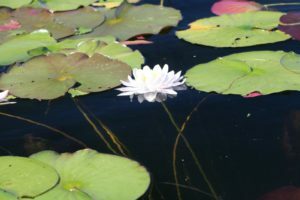 Theme of 96 THEME.Copyright © 2018 Pond Medic. All Rights Reserved.